The "Q" is for quiet! 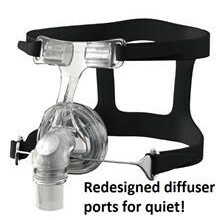 An improvement over the normal F&P Zest CPAP Mask, the new Zest Q moves the diffuser ports to the elbow of the CPAP mask and utilizes a diffuser filter to disperse the air stream. 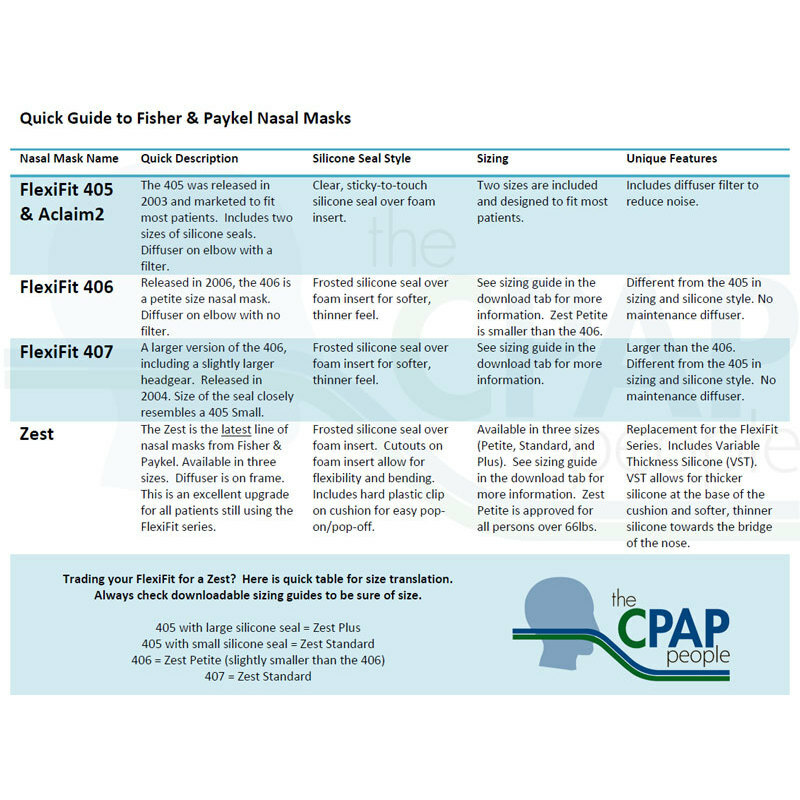 The Zest Q CPAP Mask uses the exact same foam and filter of the original Zest. The foam insert helps to stabilize the frosted silicone seal and create a great seal with no headache and no constant readjustment. The glider strap helps allow for headgear adjustment and each slide on/slide off ability. Enjoy one-step removal of headgear without having to release the velcro. Each Zest Q Nasal Mask includes an extra glider strap, five extra diffuser filters, and an extra diffuser cap. Click the VIDEO tab to see more about the Zest Q. Need a user manual or sizing guide? Click the DETAILS tab above. Finally, there is a solution for a quiet mask that doesn't disturb the bed partner! 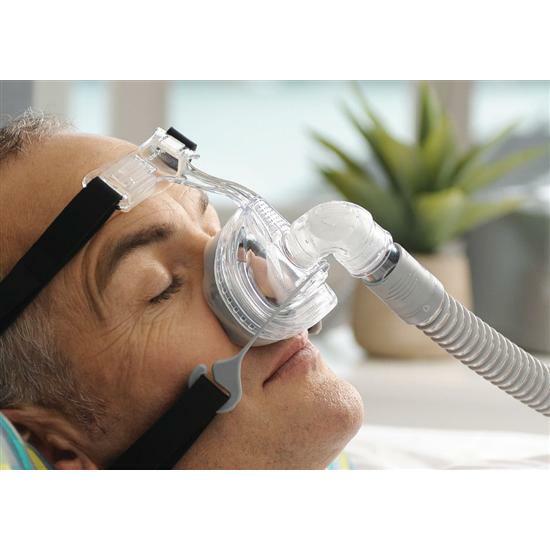 During our in-house tests at 20cm/H20, almost no air could be felt from the diffuser of this quality CPAP mask. Other Info: Includes 5 replacement diffuser filters with an extra diffuser cap and one extra glider strap. 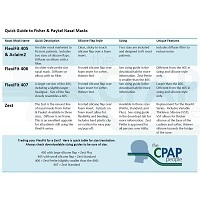 Best cpap mask I've ever used. Seriously. 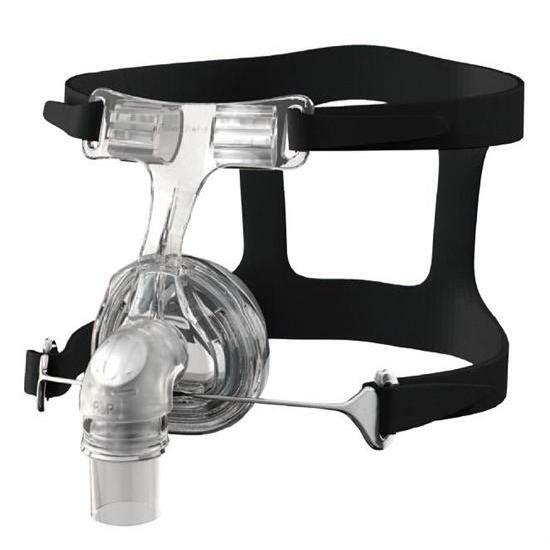 I've been on cpap now 14 years and started with the adams circut, on to the breeze, a host of masks both full face and nasal, the Nasal-aire, the swift , the nasal aire II, The comfortlite , the comfortlie II, the optilife, the swift LT, the opus, the go-life, the swift FX and now this Aloha. This one is THE BEST by a long shot! No marks in the morning, no sore nose, quietest mask ever made, you don't even feel it's on and you will never lose a seal. I wear mine very loose. The perfect mask! Great, just have to order new headgear. This one I have is a little larger. My first mask. Not great. Too loose and it leaks, too tight my upper lip goes numb and straps leave lines on my face. Due to a change in treatment that required an increase in PSI, I switched from the F & P Opus 360 to this F & P Zest Q Nasal Mask. It is very quiet compared to other masks tried, especially at the higher pressures. I would have given a five star rating for this mask with headgear had I not had to buy an additional smaller sized headgear in order to use this mask properly. This is my first full nasal mask. I have been using nasal pillows for the past few years since being diagnosed. I used the printout sizing chart and got the plus size, but I am wondering if I should have gotten the standard size as it really does seem too large. However, even with that condition in place, I really love this mask. There is almost no noise at all, and also no noticeable air blowing out which means I can lay on either side and not annoy my wife. I like the headgear fit, the forehead pads are very comfortable, and once I get the position/tension right I have very little problems with leaks, and I think if I had the regular size it would be even better. I would highly recommend this mask. I have been using the regular Zest that is being replaced by the Zest Q. I have been very happy with the Zest. It is very quiet and stays sealed most of the time. When I reordered this last time I got a Zest Q. (I'm thankful they didn't send me that awful pink Lady Zest Q.) 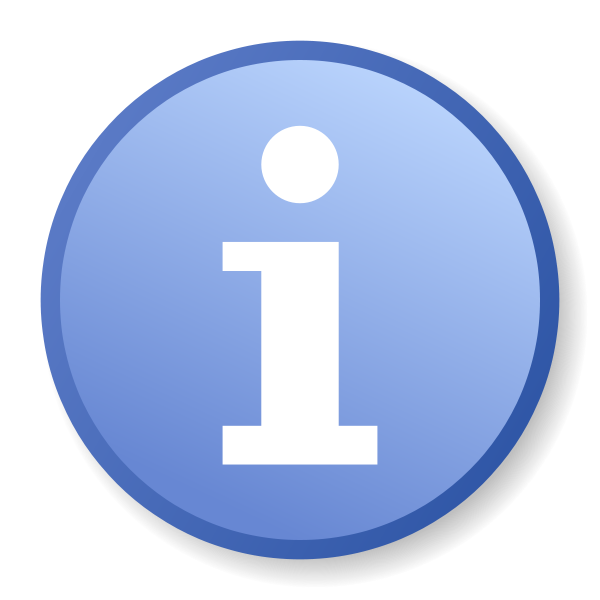 The air flow is on the rotating elbow instead of the solid part above. It has an optional filter that you have to cut out yourself from the strip of material they included. Have you ever tried to cut a neat 1/2"X3/4" oval from filter material. I haven't bothered. I've used this the past two nights and have woken after 3 hours with a headache. The first night I left it on and woke 5 or 6 times feeling like the air in the mask was stale. The second night I took it off. My headache went away and I slept reasonably well for the rest of the night. I don't know why manufacturers have to fix things that aren't broken. I also don't know why they think they need different colored straps that are gender specific. We're asleep in the dark. What difference does it make? We tested this mask in our offices and found it to be extremely quiet on exhale. We tested pressures up to 20cm and the mask maintained an excellent seal and still hardly any air could be felt during exhale from the diffuser ports. Excellent.